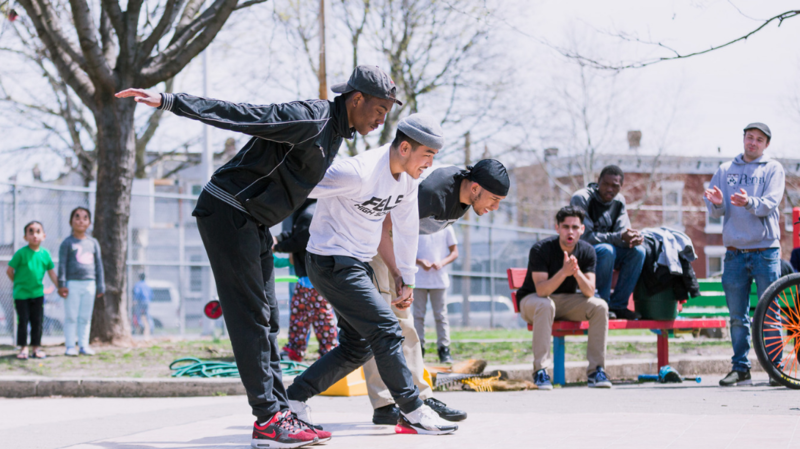 SEAMAAC’S Hip Hop Heritage (H3) After School programs' mission is to build and support a multi-racial, multi-ethnic community of Philadelphia youth. H3 supports youth in identifying and pursuing access to educational and employment opportunities in the creative and performing arts. 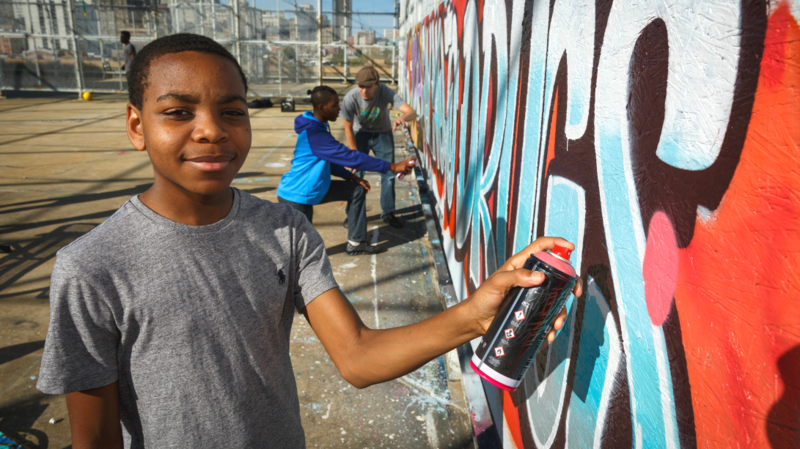 H3 is a project-based learning program focusing on the hip hop arts, including instruction in deejaying, breakdancing, photography, video, and music production, emceeing, graffiti arts, and youth leadership development. Our curriculum addresses life skills, civic responsibilities, academic enrichment, and college/career readiness. 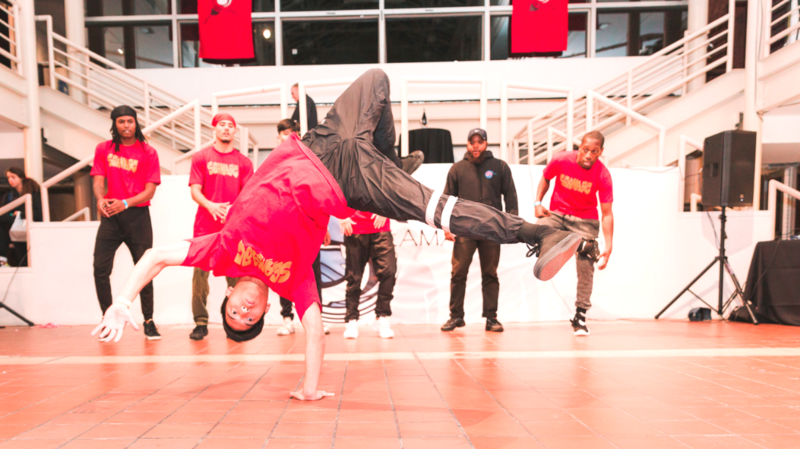 Youth build cross-cultural bridges through community projects and civic engagement using hip hop arts as vehicles to effect social change and tell their stories of the urban experience. 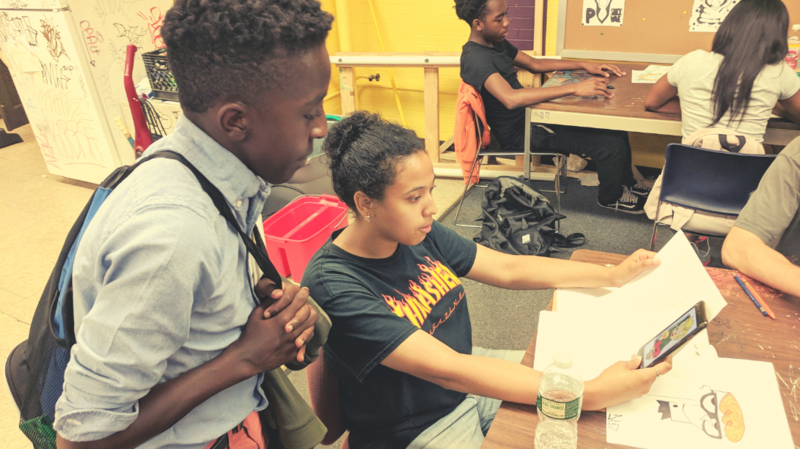 Summer WorkReady Program 2018 students separated into small groups to each produce, direct, and star in their own video projects. The video to the left is a non-verbal short film that explores the concepts of time, change and agency. Check out our SEAMAACofficial youtube channel to see other student produced videos. 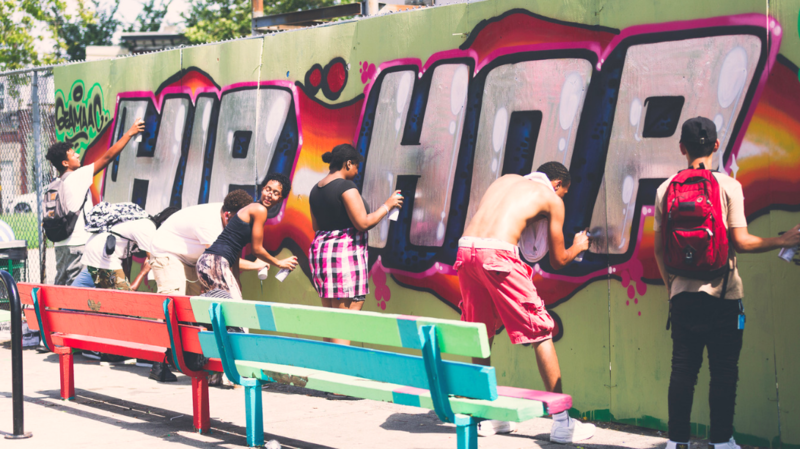 Follow @hiphopheritage on Instagram for other student made content, behind the scenes fun and other program updates!